This project ensures the right to education for everyone, giving the children of M’Bam access to a new school with two qualified teachers. Building a school is the first step in providing access to education; another essential component is providing suitable conditions for children to meet. 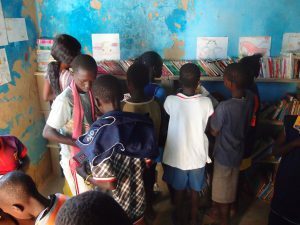 World Wide Watch is working to improve education opportunities, specifically in the village of M’Bam, Senegal, where many children used to not attend school because of a lack of appropriate facilities. Despite that, a small “building” had, up until now, served as a classroom for a hundred children who sat where they could, or just stood. Their instructor was a retired teacher, who worked without pay or any teaching materials. Children from underprivileged families were automatically rejected, so their parents took the initiative to ask World Wide Watch for support. The association decided to take action. The new school will welcome two new teachers from the state and be given academic materials, to ensure a free education; children from poor families will no longer have to fear being left out of school. 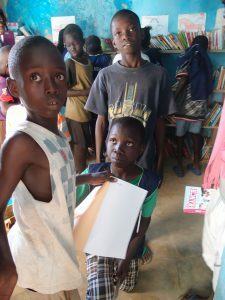 This project reduces inequalities among children, as well as improving their learning conditions. Teaching them to read and write will provide a springboard to prepare them for high school, and for an autonomous adulthood. 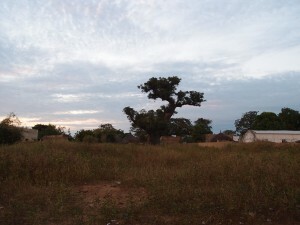 The school will open its doors in the Senegalese village to provide new opportunities for children. Help them prepare for their future and make their dreams come true!